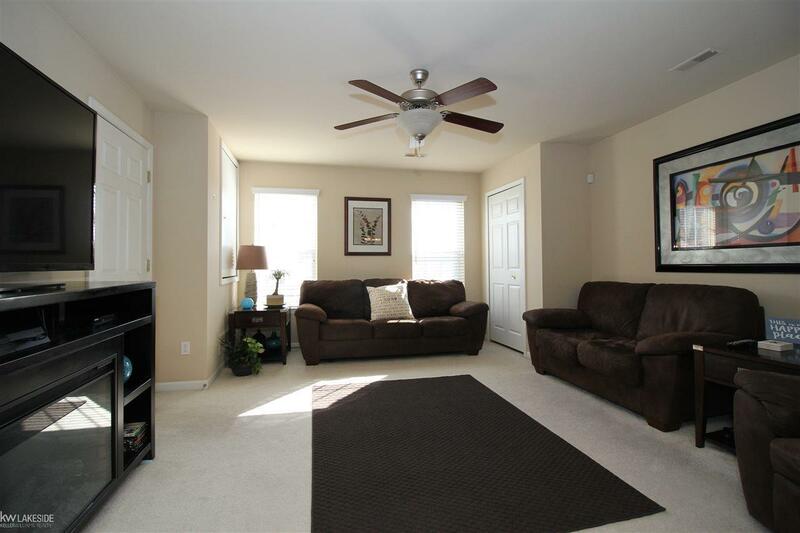 Check out this beautiful end unit condo located in desirable Providence Park in Shelby Township! 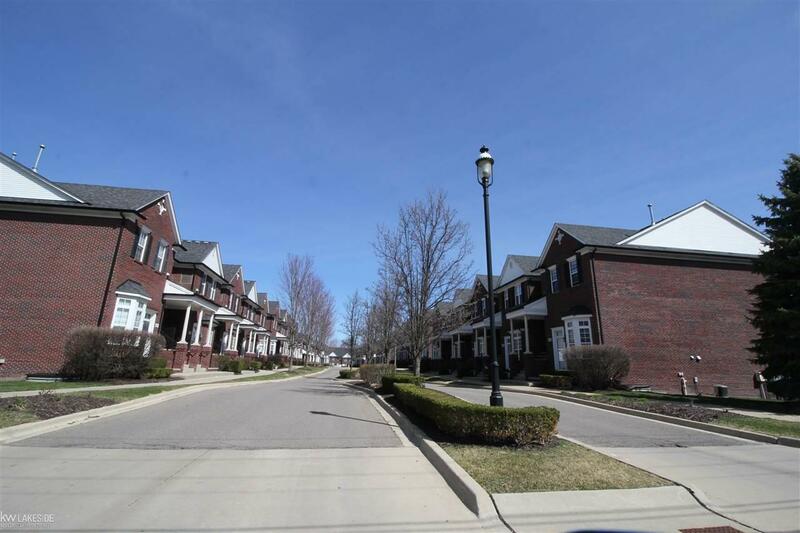 Conventionally located at 24 mile and Van Dyke. 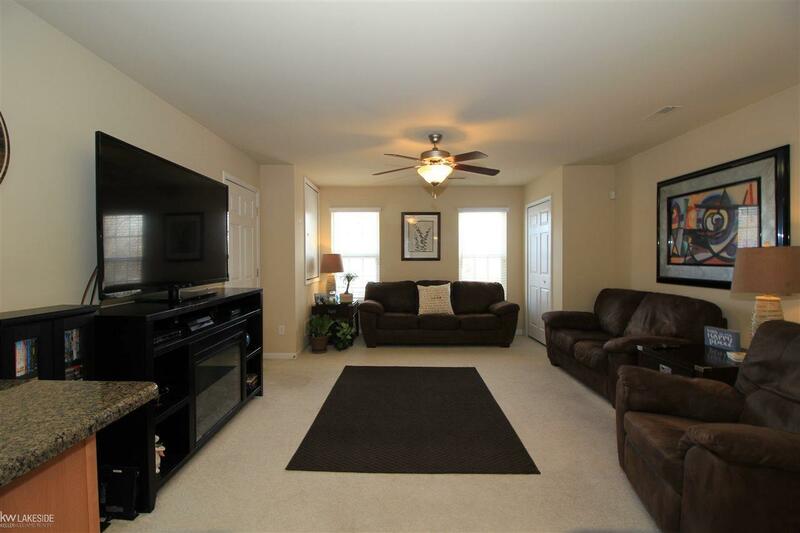 Close to shopping, Stony Creek and Cherry Creek Golf Course. Kitchen with granite counter tops, tile back-splash and ceramic floors. 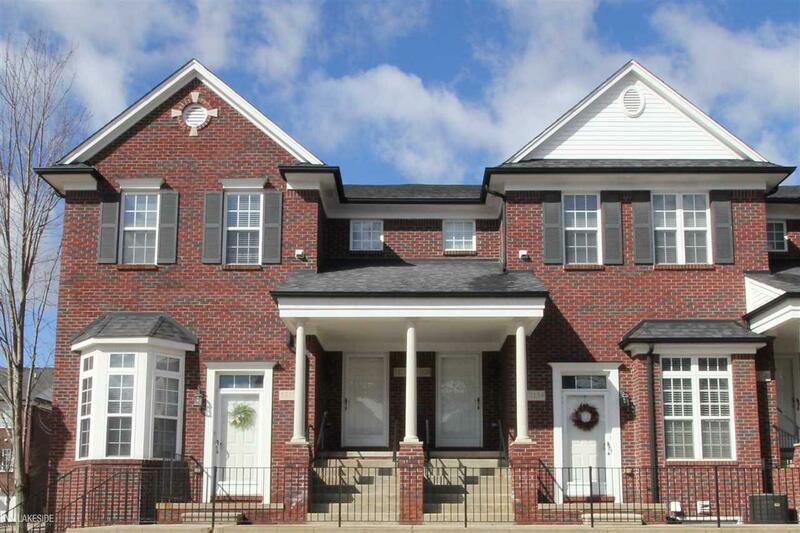 Large master suite with walk-in closet, master bath with stand up shower and balcony off back. Attached garage which leads to laundry room with additional storage available. Water included with association fees. Home warranty included!